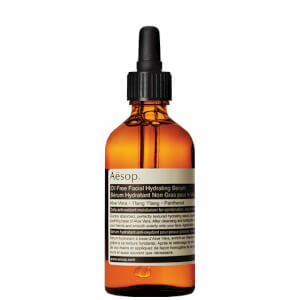 Explore the range of Aesop skincare specially formulated for oily skin here at Mankind. Oily skin can be incredibly troublesome when you don’t have the right products. 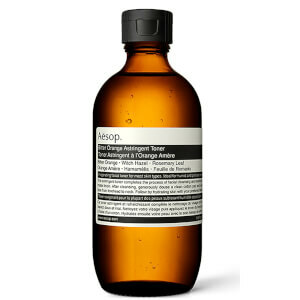 Aesop skincare offers a range of efficient products made to absorb excess oil and prevent more from developing by using their unique botanical blend of active ingredients. 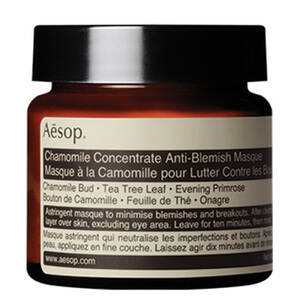 Continuous use will leave your skin feeling balanced and refreshed and prevent spots from forming in blocked pores. Do I Have Oily Skin? Oily skin is often characterised by large pores and a shiny, heavy feeling complexion. Due to this, blackheads, whiteheads and spots are a common problem for those with oily skin as pores easily become blocked. If you’re unsure whether you have oily skin, take our skin type quiz to determine your skin type. Once you know this, you’ll be able to curate a skincare regime full of products which are best suited to your skin for the best results possible. 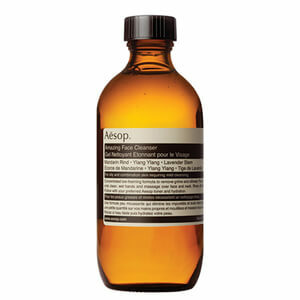 Interested in the rest of the Aesop range? Explore it here at Mankind.